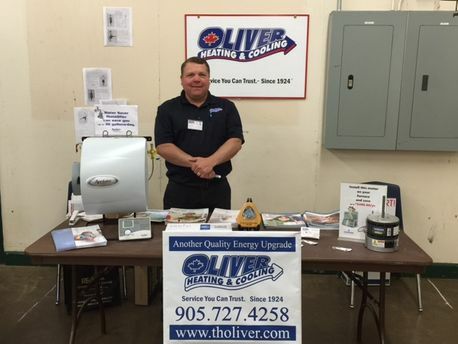 I’m Steven Desjardins, President of Oliver Heating & Cooling. 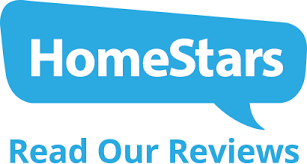 I know that there are a lot of choices out there for your heating and cooling needs and I would like to personally thank you for visiting our website and considering us as a potential provider for your family’s home comfort. Oliver Heating & Cooling was founded right here in Aurora in 1924 by Thomas Howard Oliver, that’s some 90 summers and 90 winters ago. 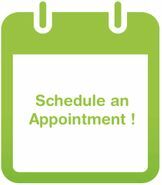 Over the years, we have recognized the changing needs of our customers, especially when it comes to your home comfort. We have partnered with the most technologically advanced manufacturers who provide the highest-efficiency furnaces and air conditioning products and brought them to York Region. With the rising cost of energy, finding the right products at the best prices has never been more important. We are extremely proud to serve our community. From all of my staff to you, we greatly appreciate the opportunity to serve you and we won’t let you down. TH Oliver Heating & Cooling was founded in 1924 by Thomas Howard Oliver on the promise of bringing modern technologies to better the lives of local families. Today this legacy continues; we are a full-service company serving all of York Region, specializing in residential and light-commercial heating, air conditioning, and gas fireplaces. 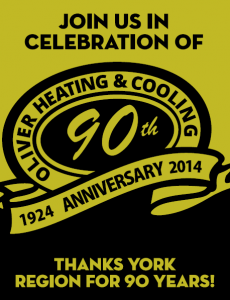 Since 1924 – providing HVAC solutions throughout York Region for more than 90 years! 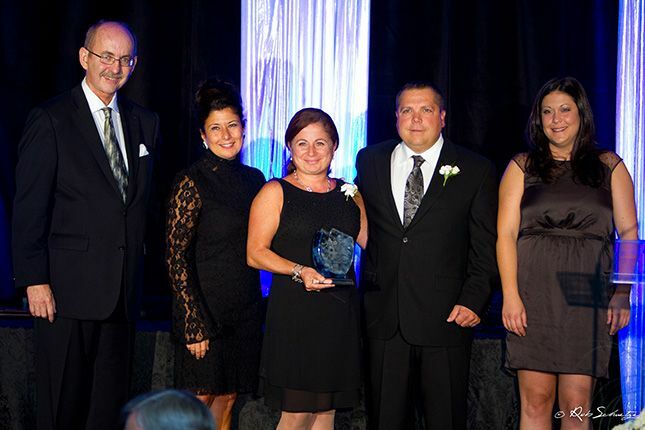 We are the Proud winner of Aurora Chamber of Commerce retail business of the year. Our skilled, licensed technicians are proud to serve this community and we measure our success by referrals from our satisfied customers—especially those who have chosen our business through three family generations. This gives us the satisfaction of knowing that we did our best to serve our customers by exceeding their expectations. We are dedicated to doing our part to protect the environment. 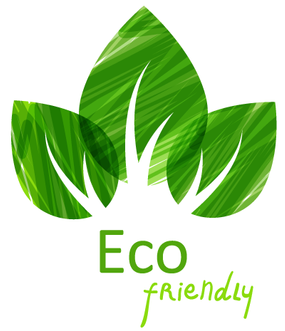 Not only do we specify highly efficient products, we try to recycle everything. We recycle refrigerant gas and even go as far as to separate and recycle the scrap metals from your old equipment, mercury thermostats, and the packaging from your new equipment. Our goal is to put as little as possible into a landfill. Our major equipment partners are also focused on green manufacturing processes and some have even earned national praise for it. 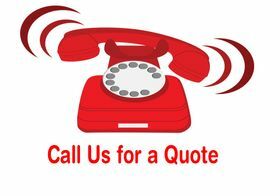 Get in touch today to discuss your HVAC needs.